Few studies have examined barriers to physical and mental healthcare among homeless mentally adults. 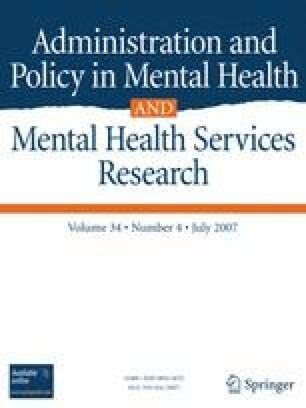 Methods This study examined physical and mental healthcare barriers reported by 154 recently homeless mentally ill persons. Results Practical concerns (e.g. transportation and cost) were key components of barriers to accessing general medical care among uninsured men with poorer overall mental health, PTSD, and STD infections. Perceived stigma was an important component of mental healthcare barriers reported most frequently by those with greater psychiatric symptoms. Conclusion Focusing on individual characteristics underlying barriers to healthcare may lead to better interventions for improving access to needed care.